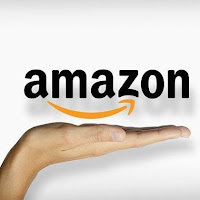 Jewish Blogmeister: Amazon Scams Target Personal Information and more! 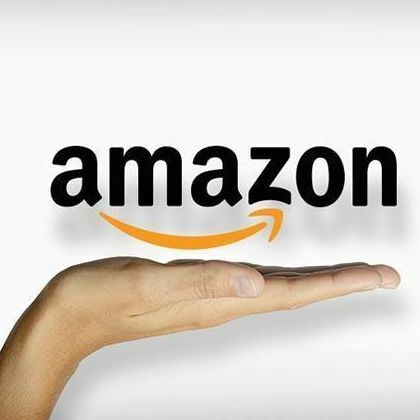 Amazon Scams Target Personal Information and more! There are some big scams using Amazon to lure customers into providing personal information and more! The first is an email that looks like it is coming from Amazon using a phishing technique. The email states that your order can't be shipped or it's cancelled and you need to enter your personal information to resolve it. It even takes you to the true Amazon website but what it's really doing is gathering your personal information and exploiting it so please be careful! Another issues are companies selling on Amazon with prices so low they are truly fake. These sellers never actually ship the item and you never see it. If you don't complain quickly enough they can take off with your funds. An easy way to figure it out is if the business just opened and is offering the item way below anyone else. I hope you find this information useful and be careful in general whenever you provide personal information. always make sure you are no getting scammed as there are many way scammers will phish for information.